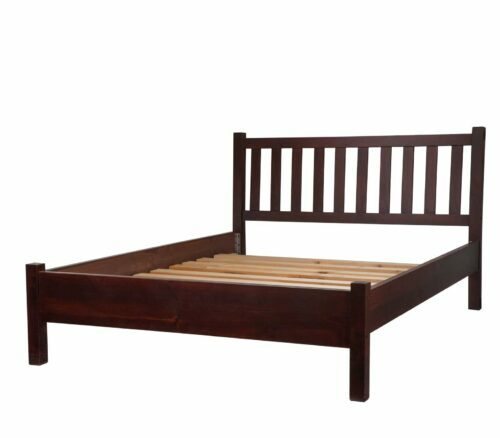 The Hollywood Bedframe is your one stop shop for a low profile, versatile bedbase support system. 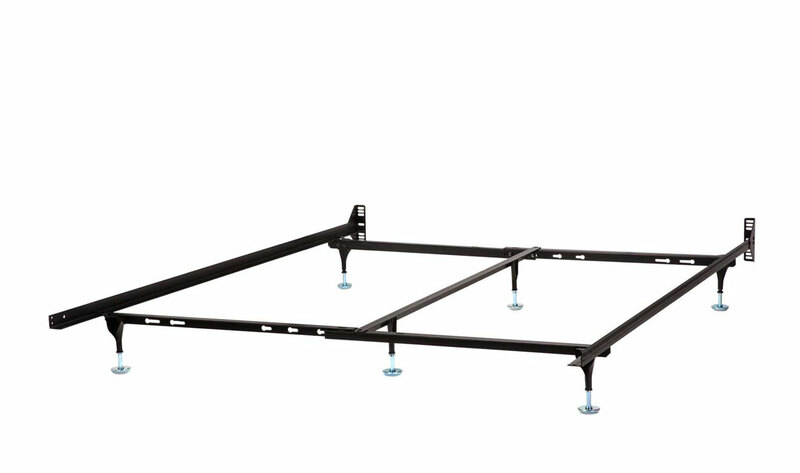 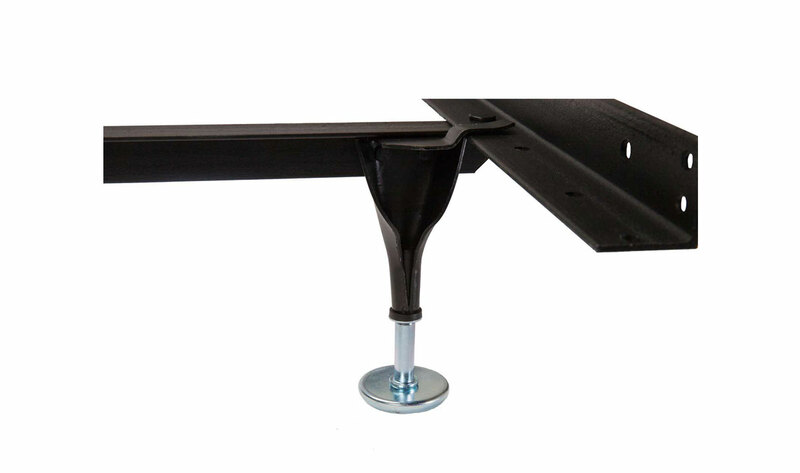 Adjustable for Twin, Double, and Queen sizes, it’s the only steel bedframe you need to own. 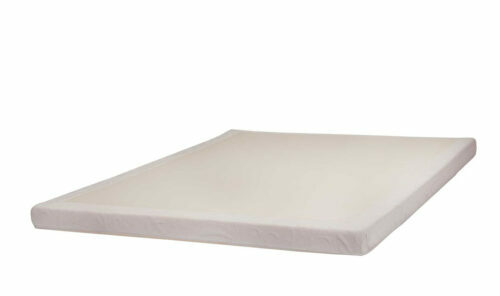 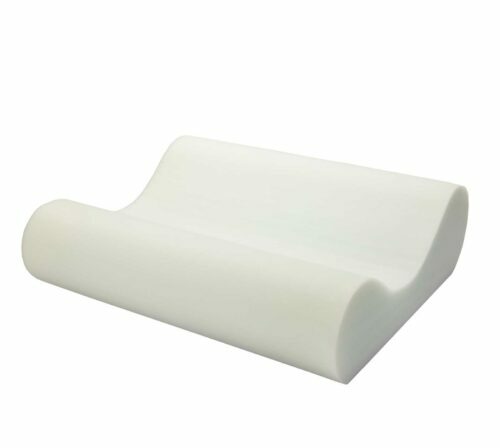 The convenient rounded sliding feet allow for appropriate mobility, and maximum stability.